Niagara’s Honeymoon Sweets, LLC. was named for Niagara Falls’ renown as “The Honeymoon Capital of the World.” So it’s only natural that we LOVE working with brides to design favors and gifts that will accent your wedding or other special occasion perfectly. We are also proud to announce that Niagara’s Honeymoon Sweets has been rated by local brides and voted The Knot Best of Weddings 2011 Pick. 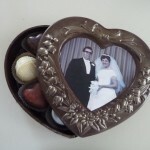 Contact us to order or design chocolate wedding favors to match what you envision – just call 716-304-6803 or email us. And don’t forget – we can also provide favors for your bridal shower or anniversary party! At a loss for what to give as bridal party gifts, out-of-town guests, or other important people in your wedding? Consider our personalized chocolate gifts. 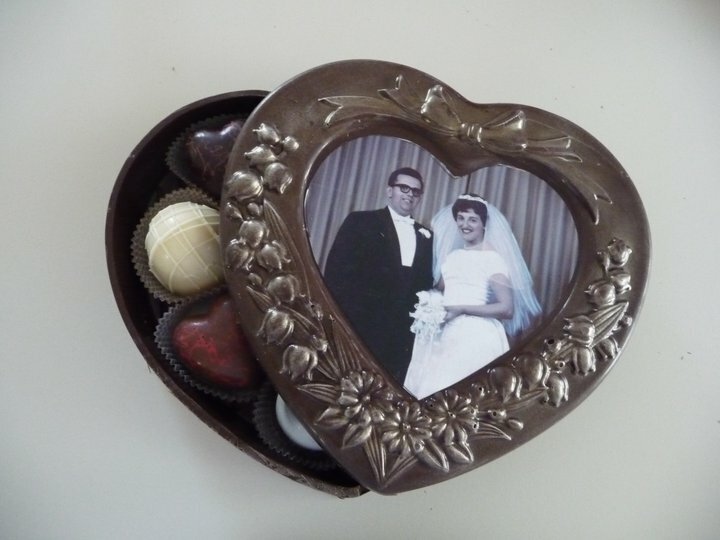 Our edible chocolate photo frames allow you to customize your gift with your own photo – which is edible too! Available in a variety of sizes, starting at only $3.50 for our small frame options. 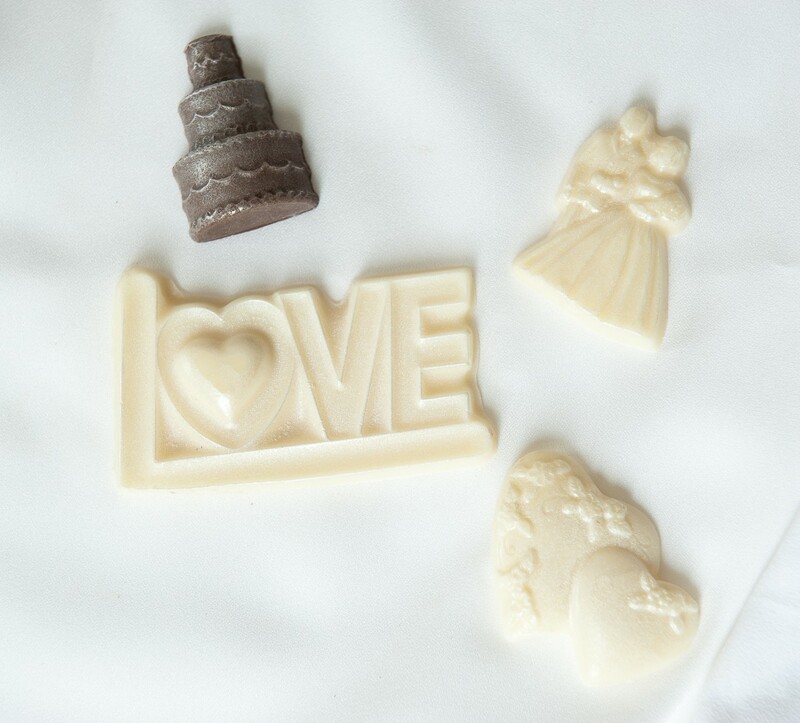 What better way to top your wedding cake than with a photo of the bride and groom printed on a gorgeous edible chocolate frame? Frames can be made to coordinate with your cake and wedding decor: white, milk, or dark chocolate – even dusted with silver or gold.